Vegas Virgin? Vegas Veteran? Choos or shoes, take your wardrobe from drab to fab with the help of Vegas’s number one stylist. It doesn’t matter how many times you’ve been to Las Vegas, the shopping can be overwhelming. Las Vegas has everything, and lots of it. If this is your first time in Vegas, call us and we’ll help you navigate the maze of stores and boutiques to find the right clothes at the right prices. Whether you want to leave with a suitcase full of new pieces, or just that one perfect accessory, Style Savvy takes the gambling out of your experience. Been here a zillion times? We will shop for you or with you to see you outfitted perfectly and save your valuable time for the blackjack table. Style Savvy is here to help “you” look like “YOU”!! Here are a few of my “go to” places for great shopping in Vegas. From sale to couture these shops have you covered. I always find the right pieces for my clients and I know where to go because I’m there every week! This is the largest mall in Vegas, with over 250 stores, and it’s right on the strip, across from the Wynn Hotel and Casino. There are many shops to choose from and it’s not your “average” mall: it has a fashion runway right in the center! Here’s your chance to shop like a God! This architectural wonder has every boutique to create your new look. Some of my favorites include Giorgio Armani, DKNY, and True Religion Jeans. There’s a great atmosphere for shopping and dining alike. Connected to Caesar’s Palace on the Las Vegas Strip. This is a great intimate shopping venue with Venice’s Grand Canal running through it. 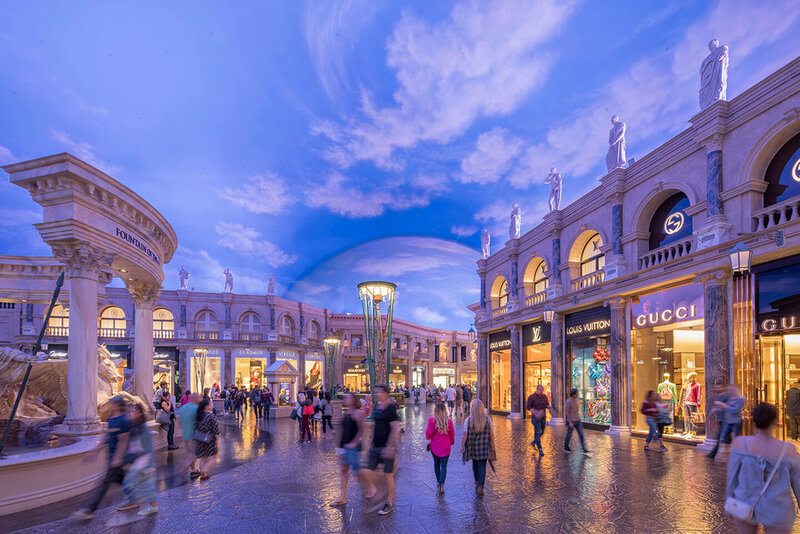 It features one-of-a-kind boutiques and a street-like experience, complete with gondola rides and a gelato stand. Sale prices, savvy purchases! That’s what you’ll find here when you shop the off-price version of high-end designers like Hugo Boss, Burberry and Bally. A relaxing outdoor experience – great value without sacrificing quality. 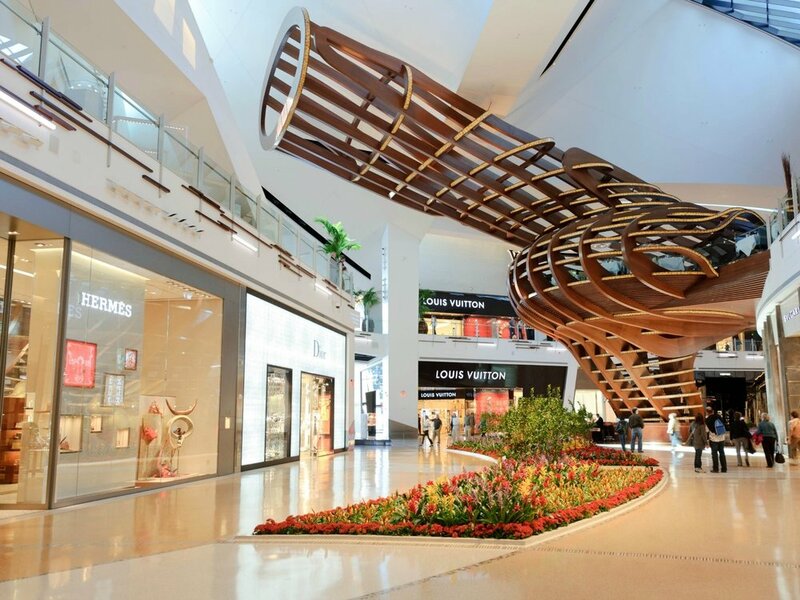 Located next to the Aria in City Center, this luxury upscale haven offers clothing and accessories. My must-see is the 3-story Louis Vuitton enclave that makes me smile whenever I stop in. Have a Winning Time in Vegas. Schedule a shopping trip with Lindsay! 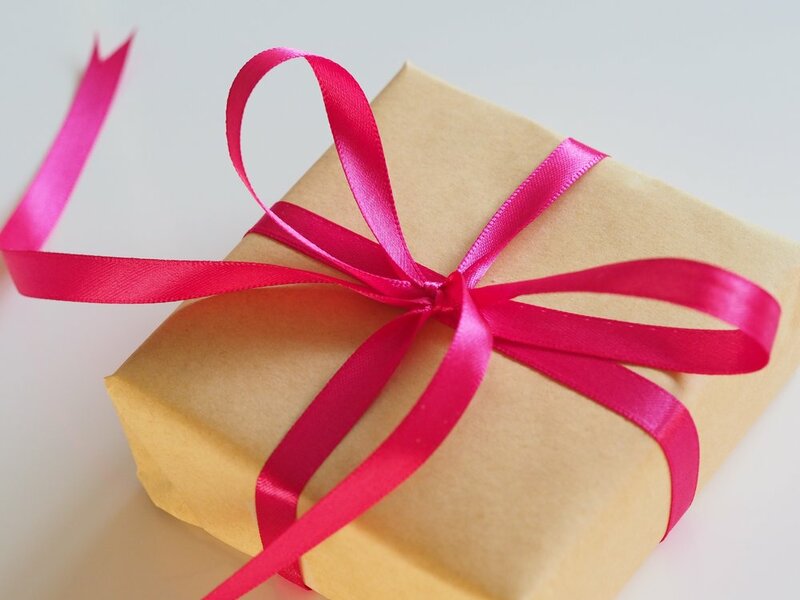 For a truly winning present, check out our specially priced gift packages.